Here at Ruddington Grange we are actively promoting junior golf with two junior golf academies, Junior members coaching night and a fixture sheet full of competitions including matches and a Junior away day. 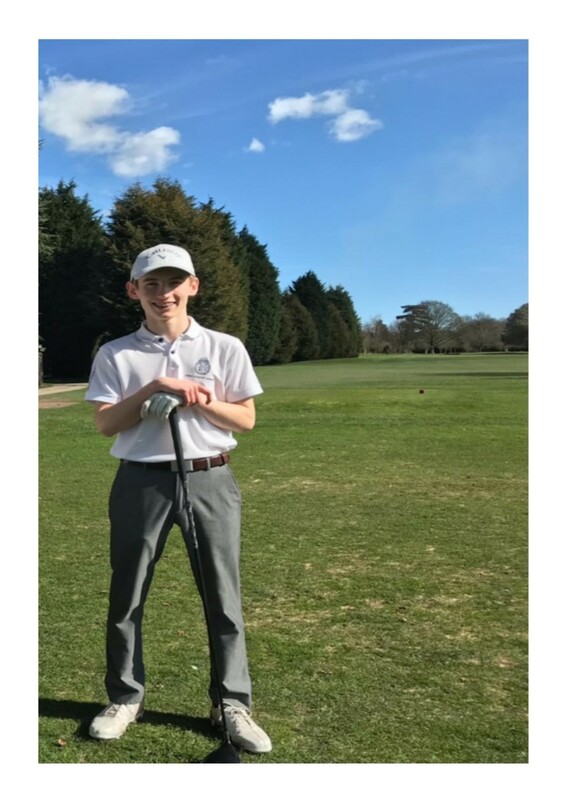 There are numerous junior competitions throughout the season for those with and those without handicaps along with organised social junior golf where you can build long lasting friendships. With over 40 juniors currently at the golf club we are a healthy and growing section. We welcome new juniors with open arms and make sure they feel comfortable and part of the section. We have 30 juniors with active handicaps which is a fantastic achievement and with the help of Martin, Simon and parents they are progressing well and reducing their handicap. Ruddington Grange currently have 8 Nottinghamshire County players. The club won their respective division last year and came runners up in the tri series final. We are very proud of this as this is a product of our development at the club. Our junior girls are also growing in numbers, with two girls playing in competitions in Nottinghamshire and Midlands in different junior golf tours. The Saturday Junior academy is ran by PGA professional Simon Booth. Simon runs two sessions, the first session is 10-11am for ages 4-10, and the second session is 2-3pm which is for ages 11-18. These are 8 week courses for £50 which also works along side the YMG golf programme. The overall goal from Simon is for the children to start with these programmes and when Simon and the junior are happy with the progression on course play would be the next step. The final goal would be to get a junior membership to the golf club and the obtain a CONGU handicap. For more information on this please call the professional shop on 01159211951.